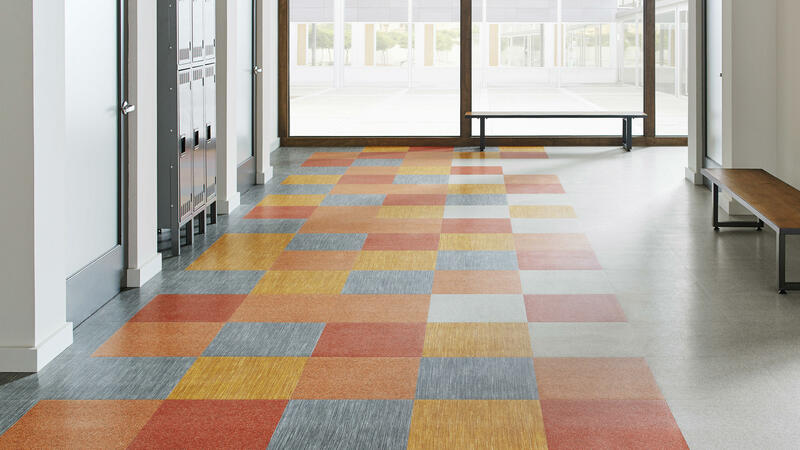 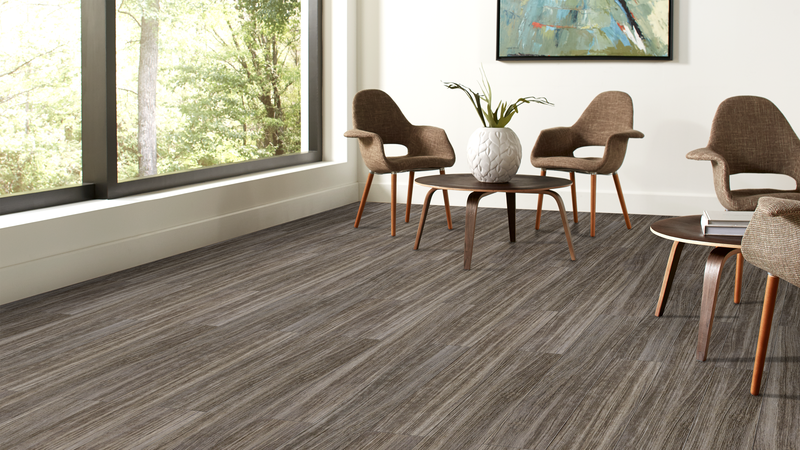 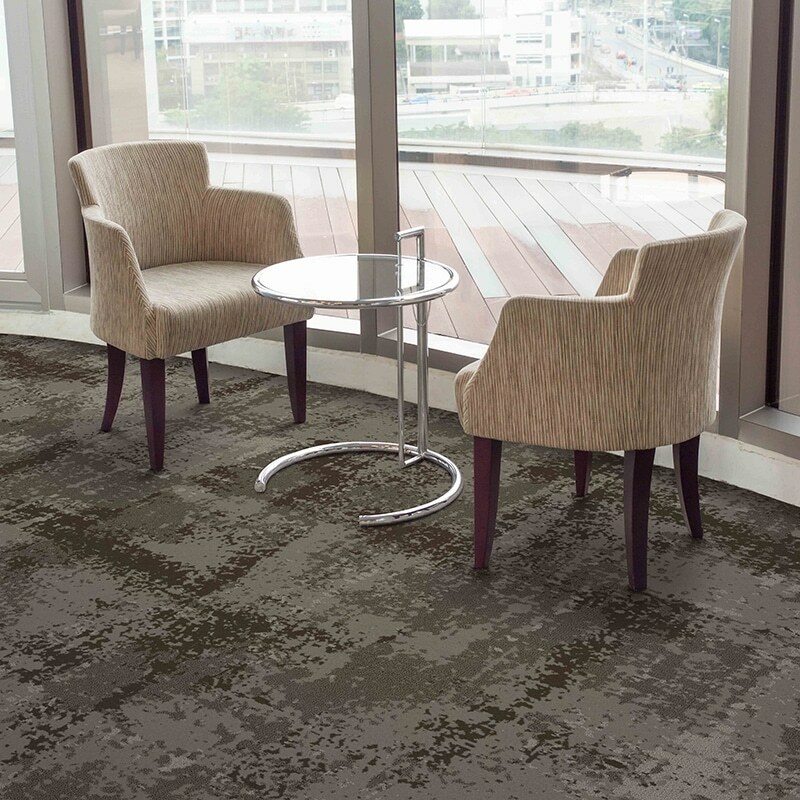 Lexmark+Hospitality, Tandus-Centiva, Desso and Johnsonite are all now Tarkett! 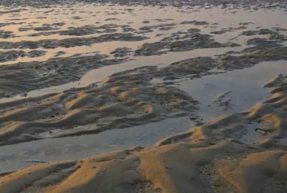 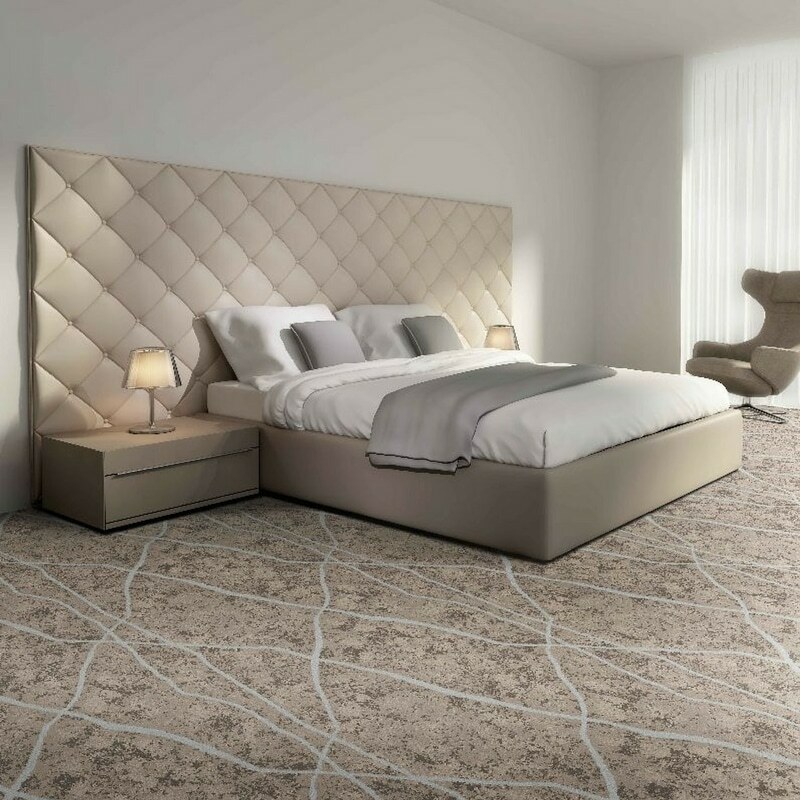 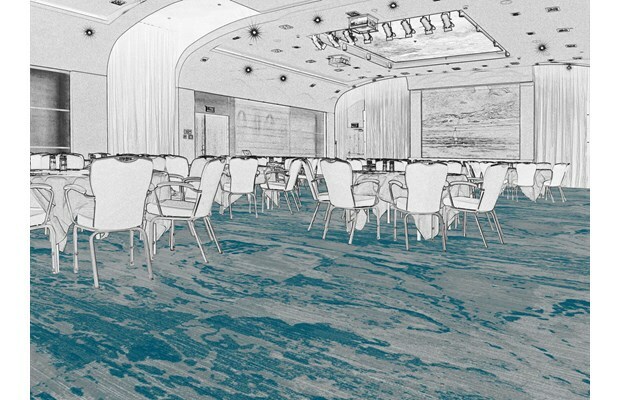 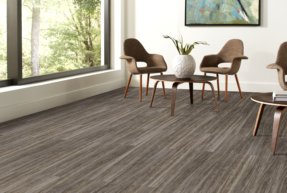 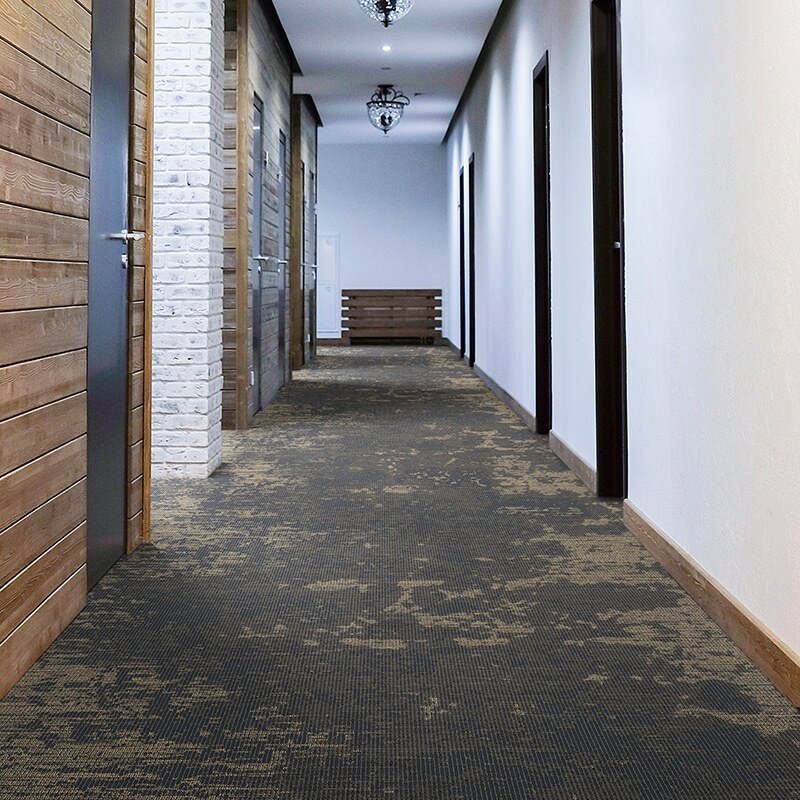 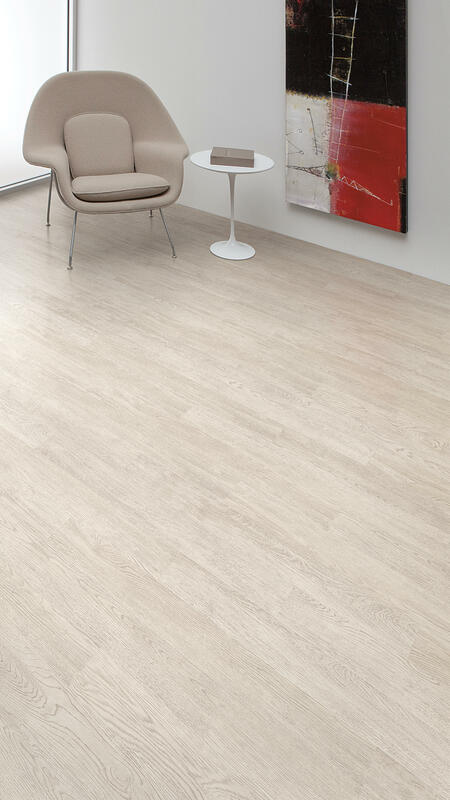 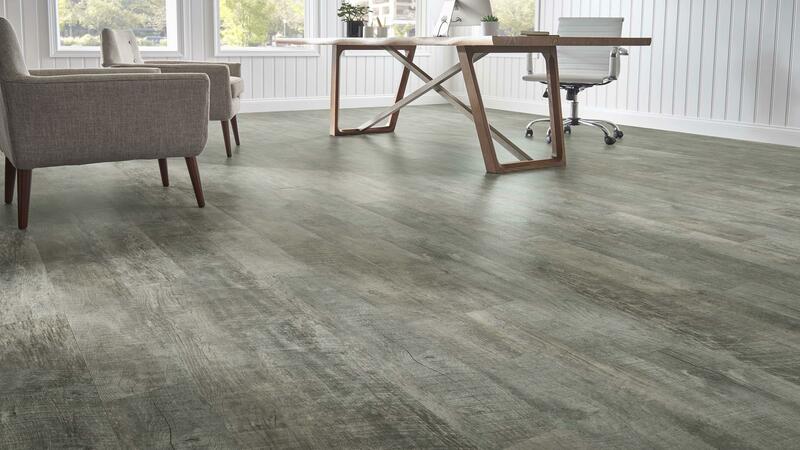 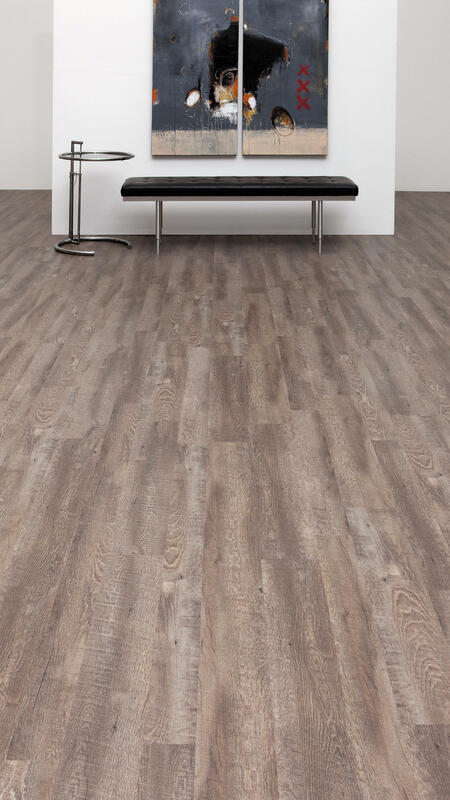 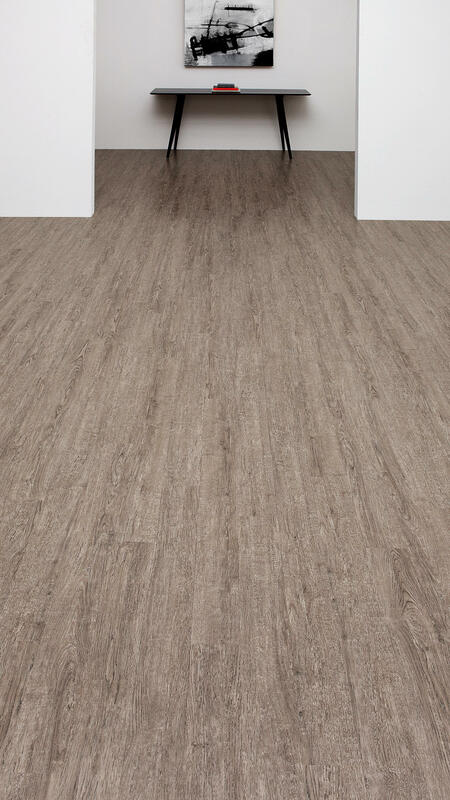 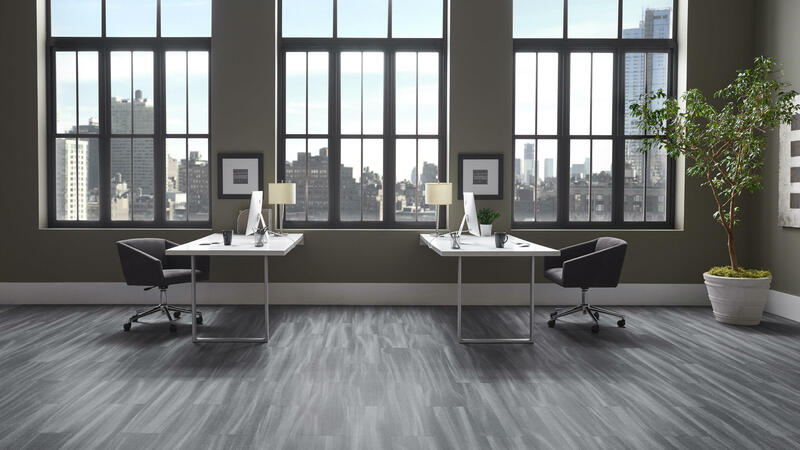 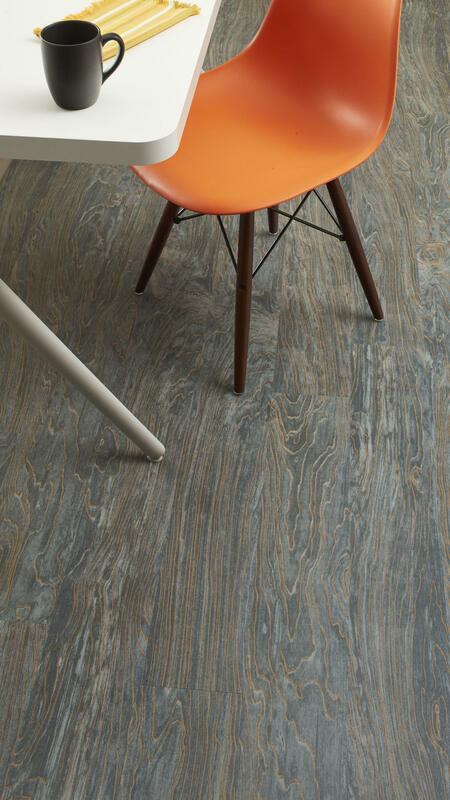 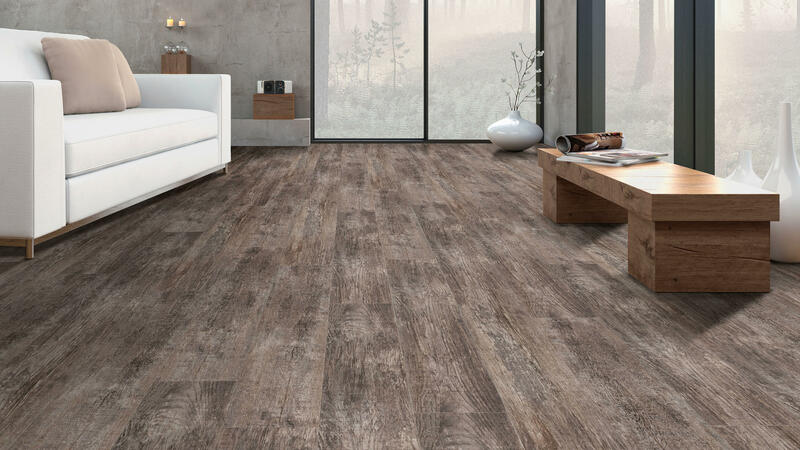 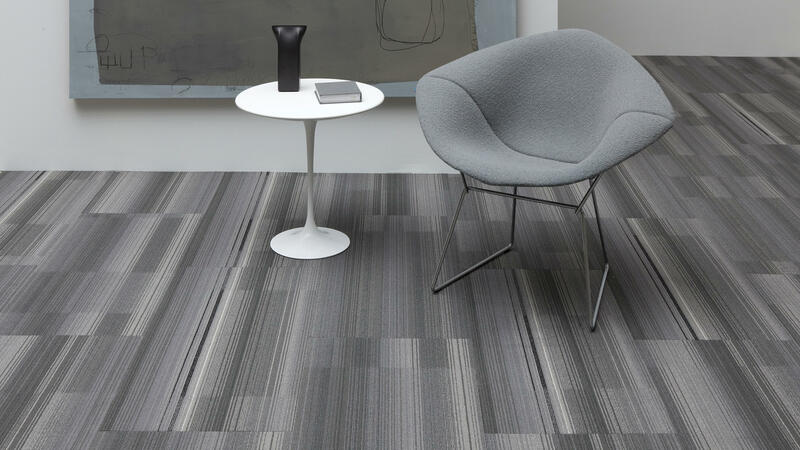 Creating great spaces, one surface at a time by offering one of the industry’s broadest flooring portfolios. 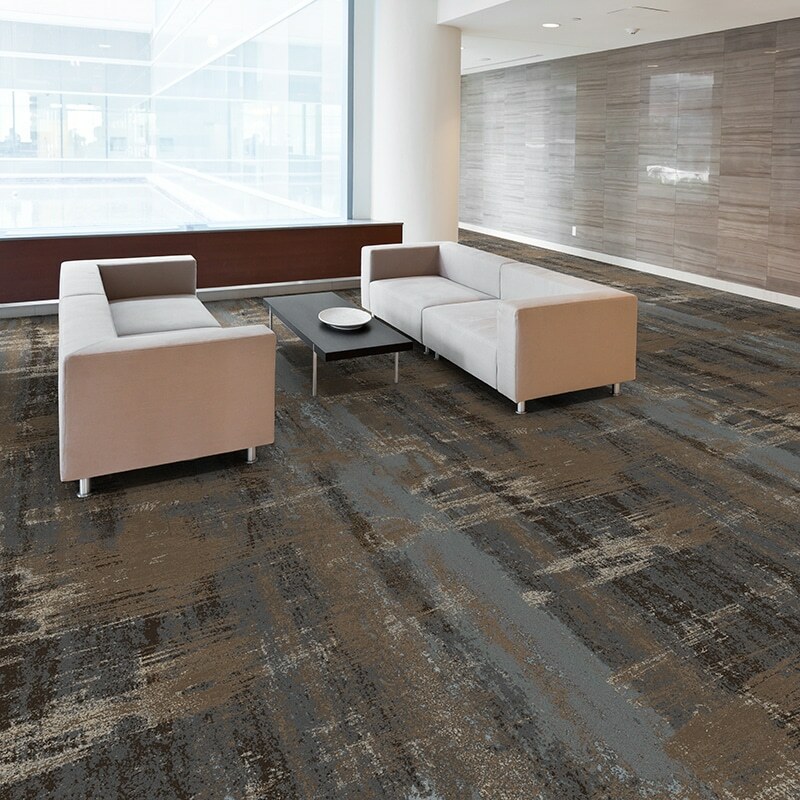 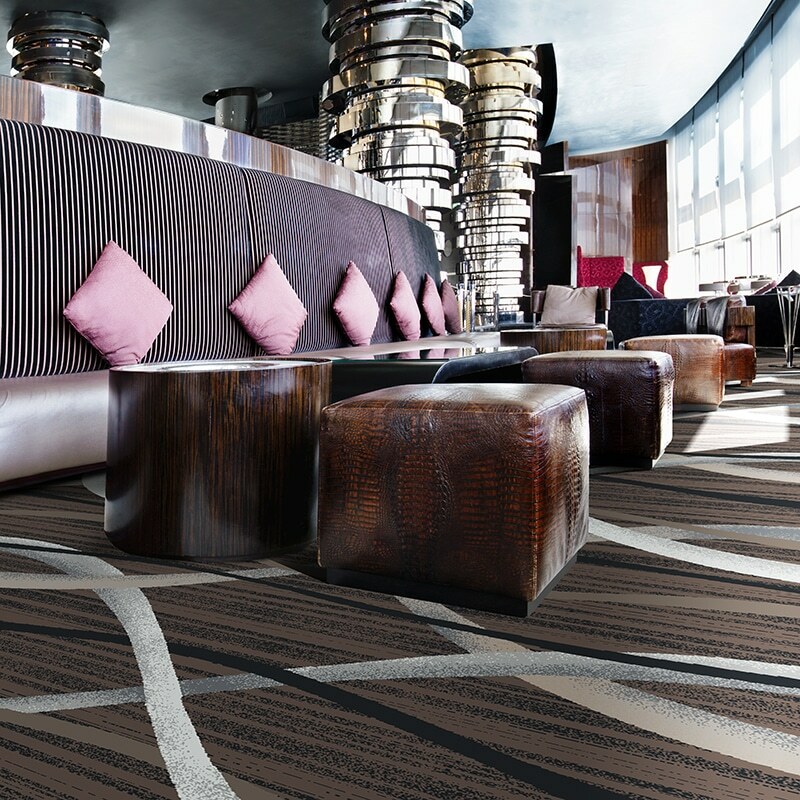 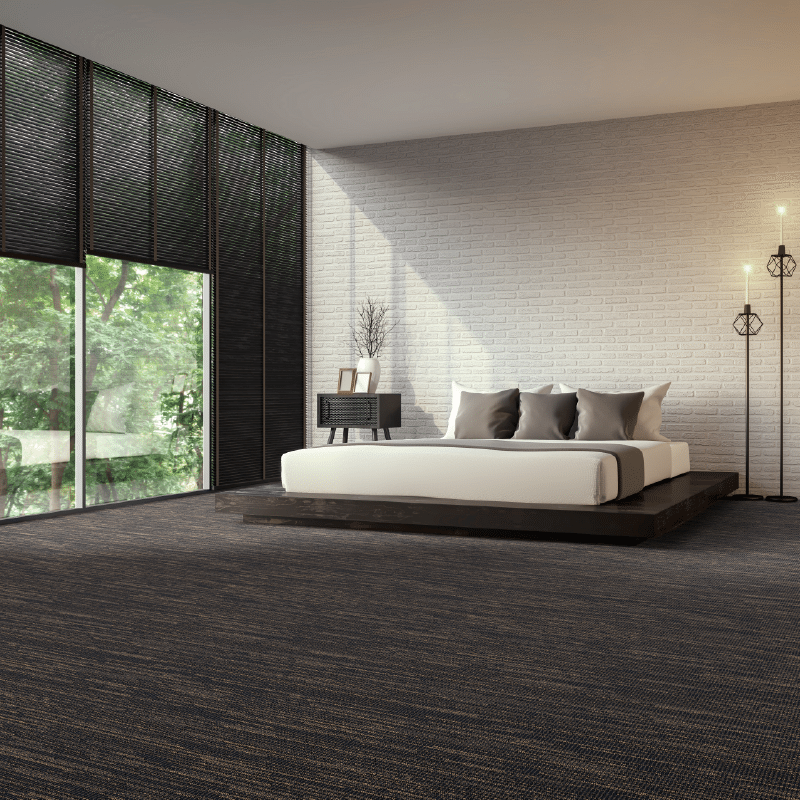 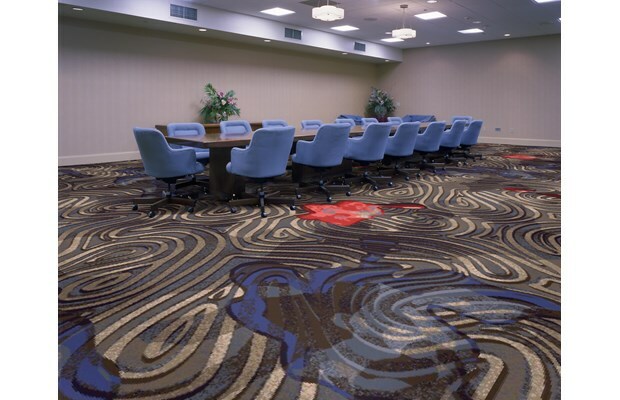 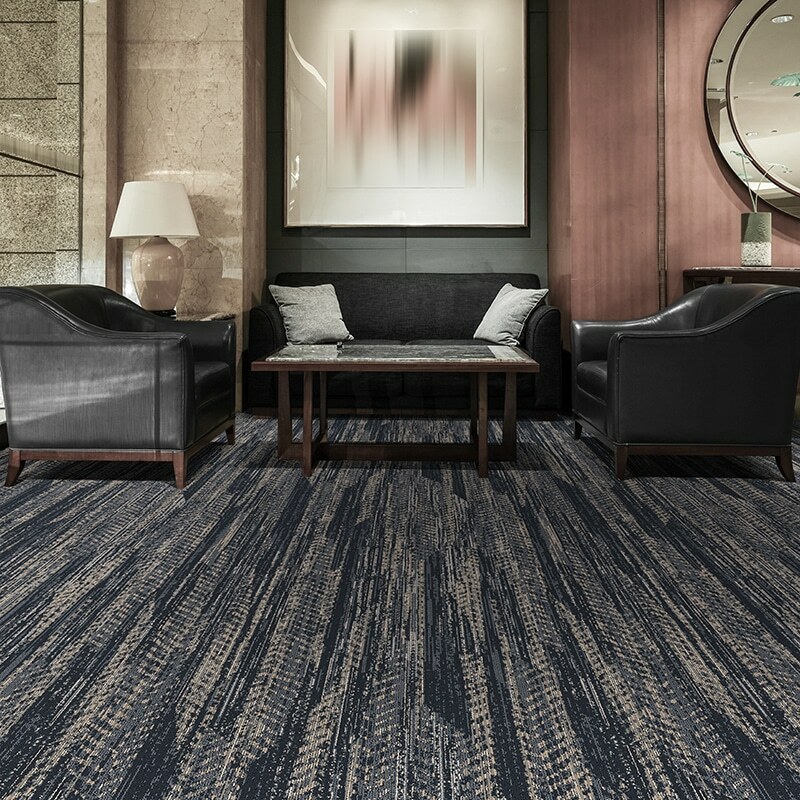 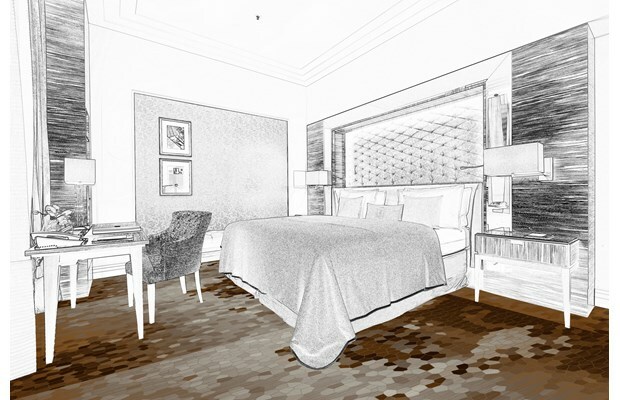 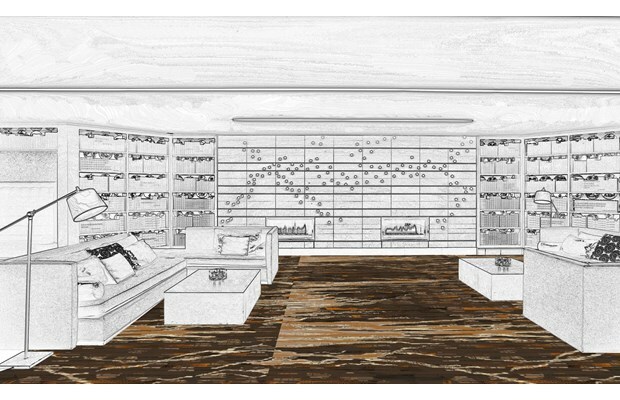 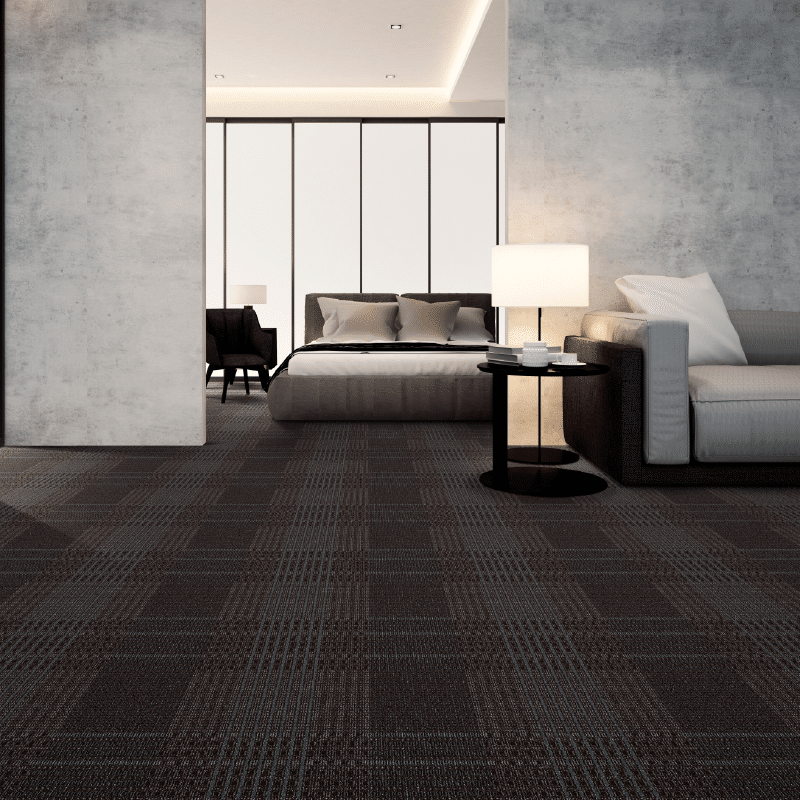 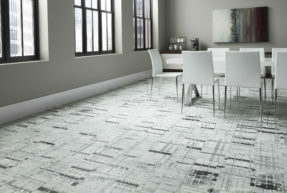 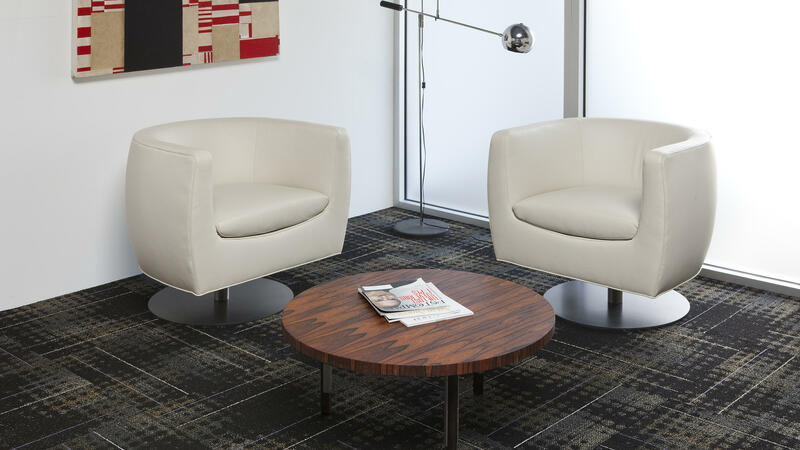 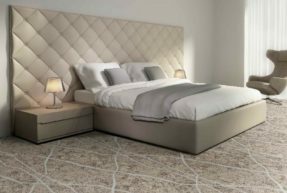 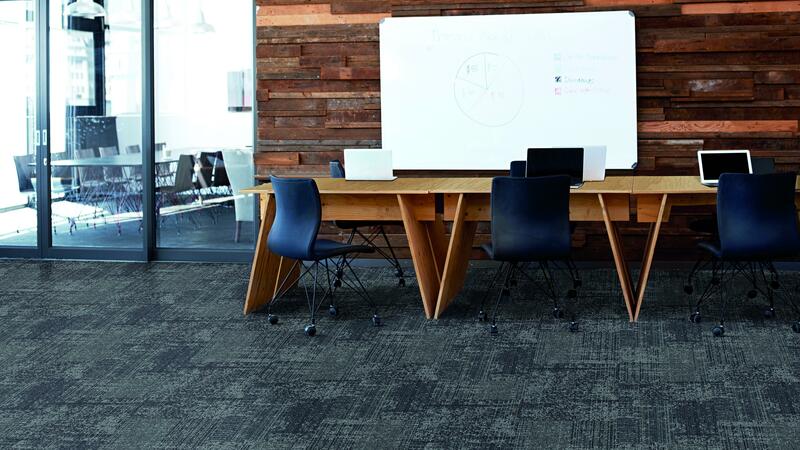 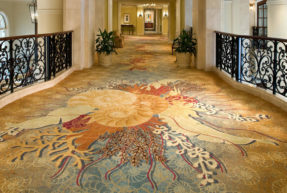 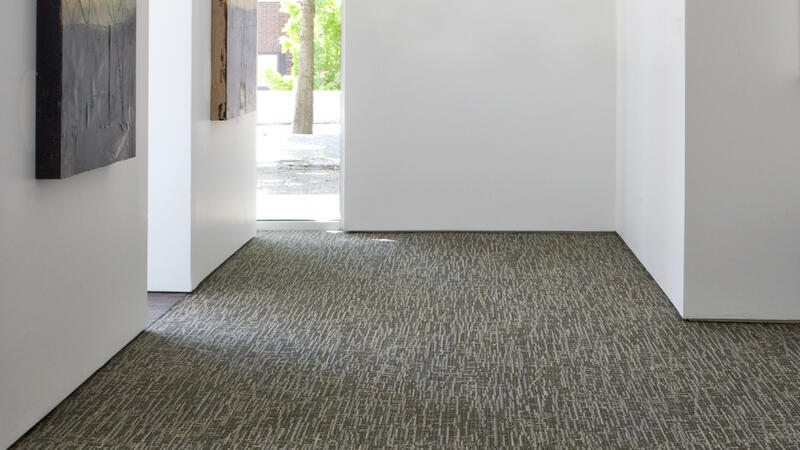 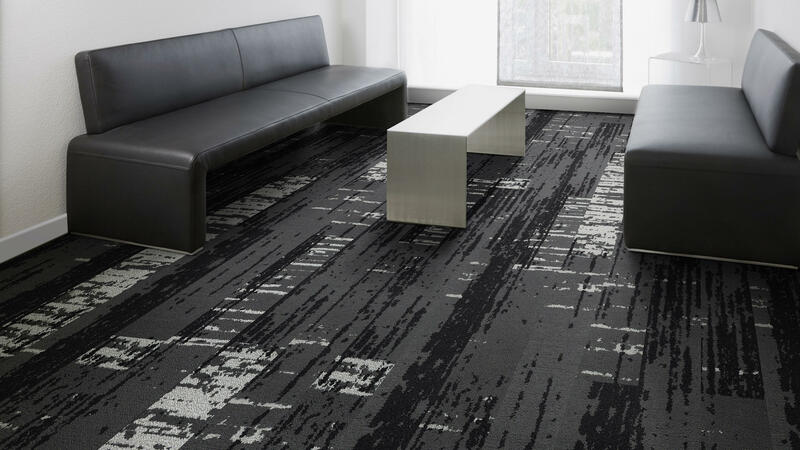 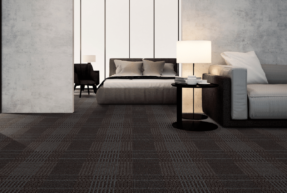 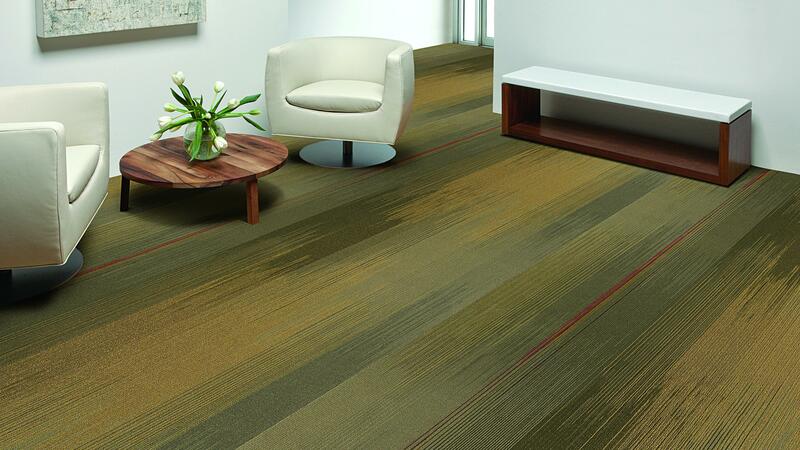 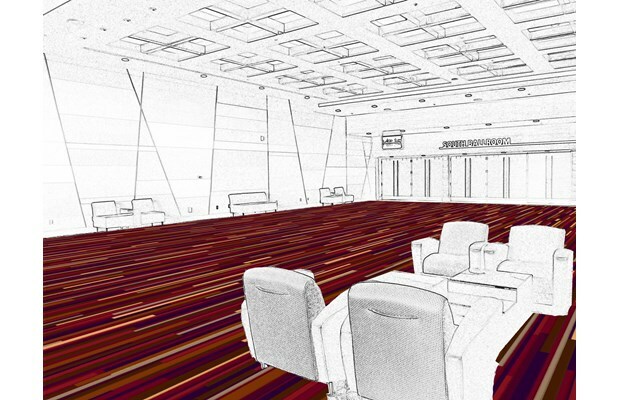 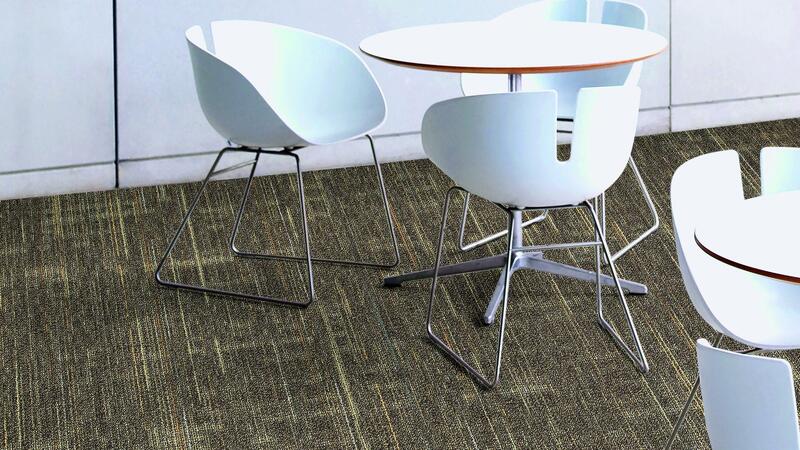 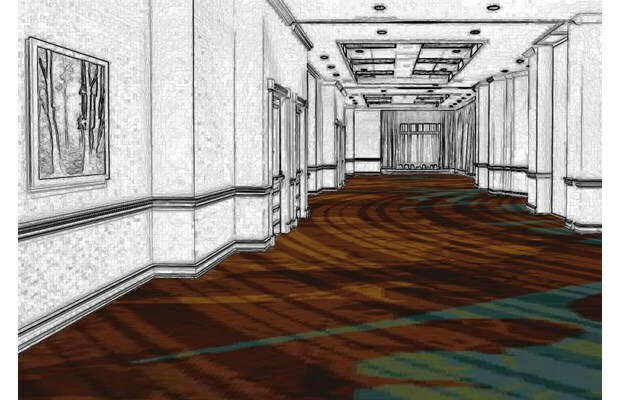 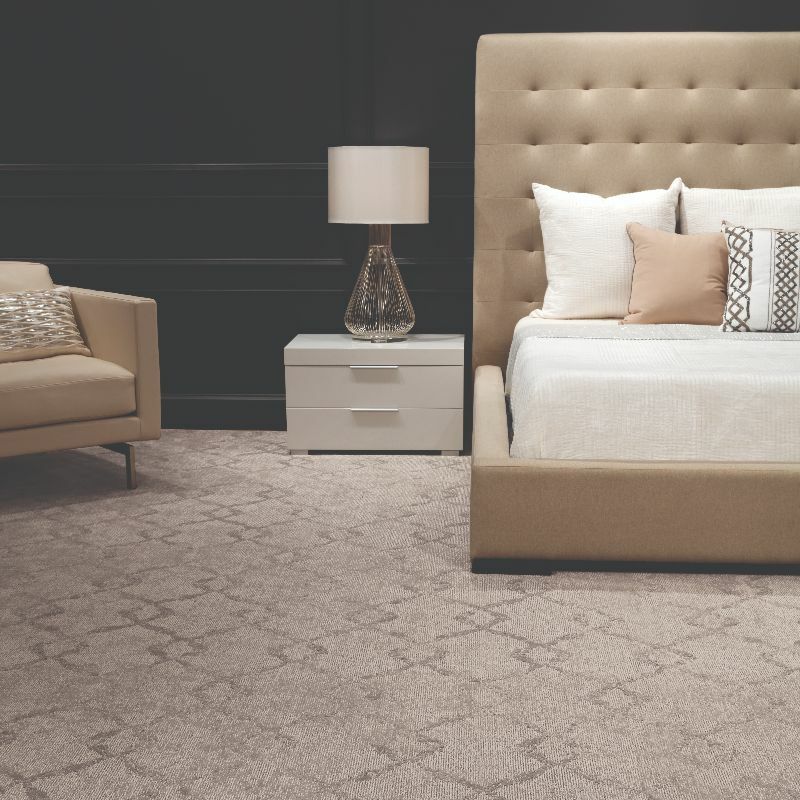 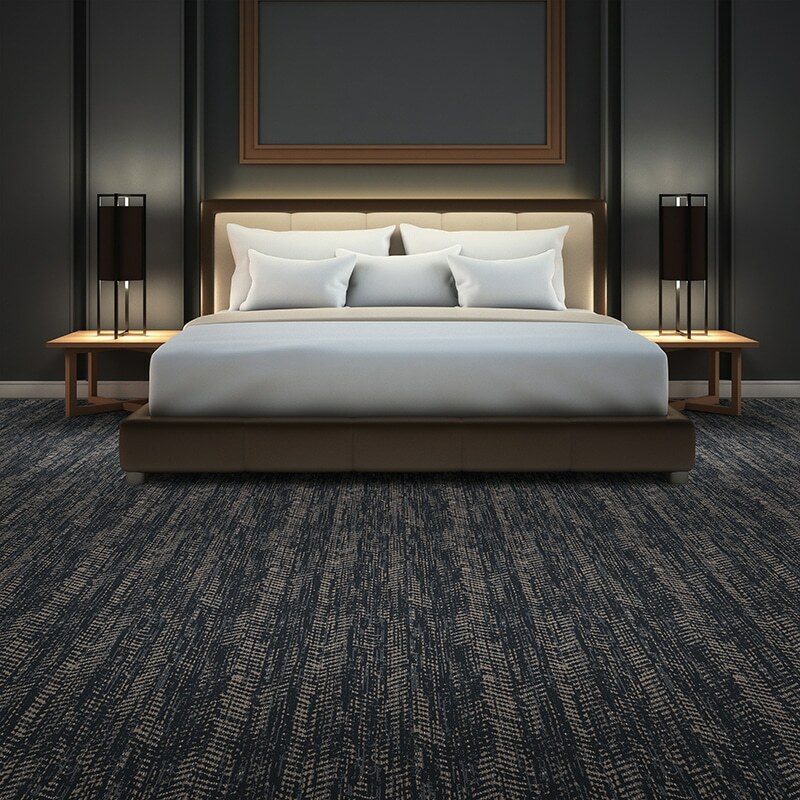 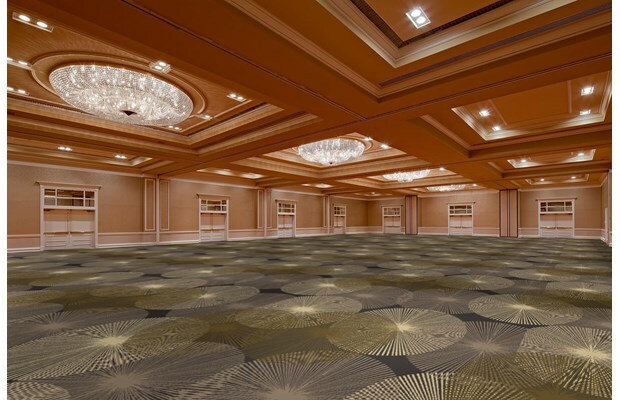 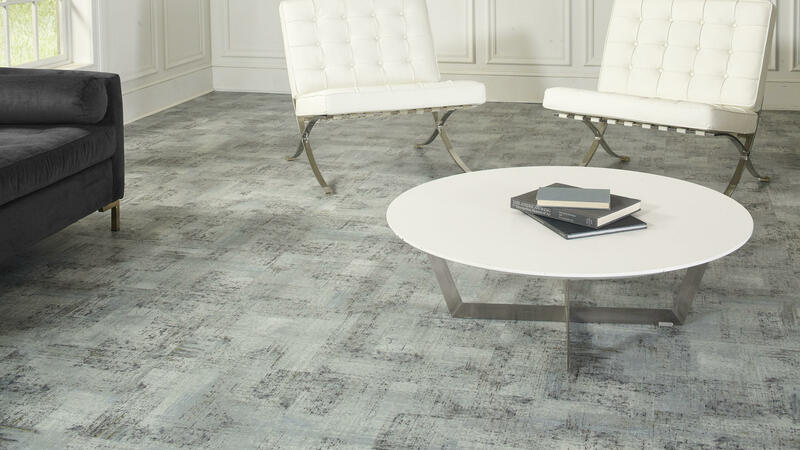 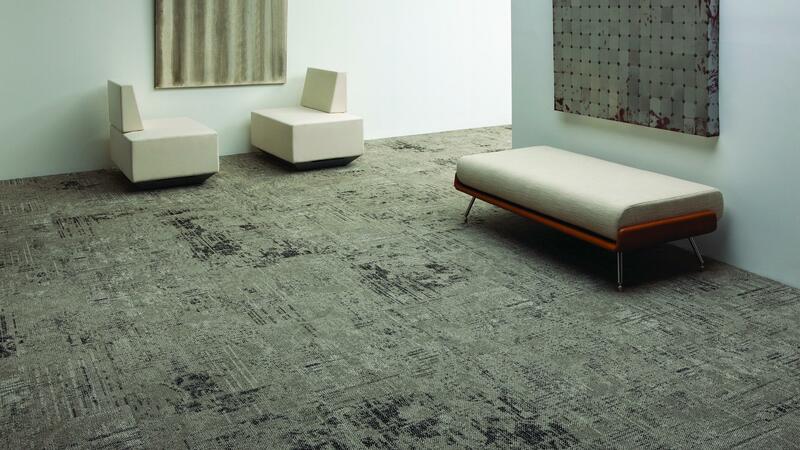 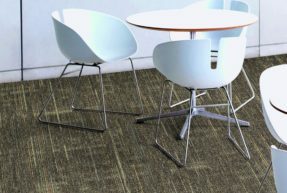 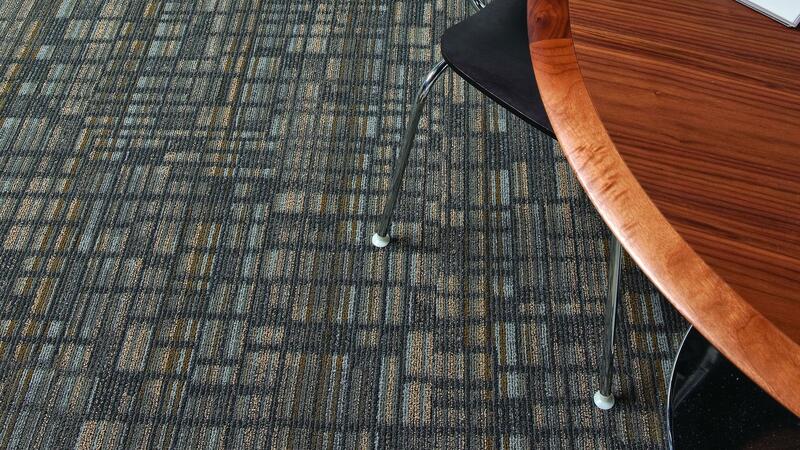 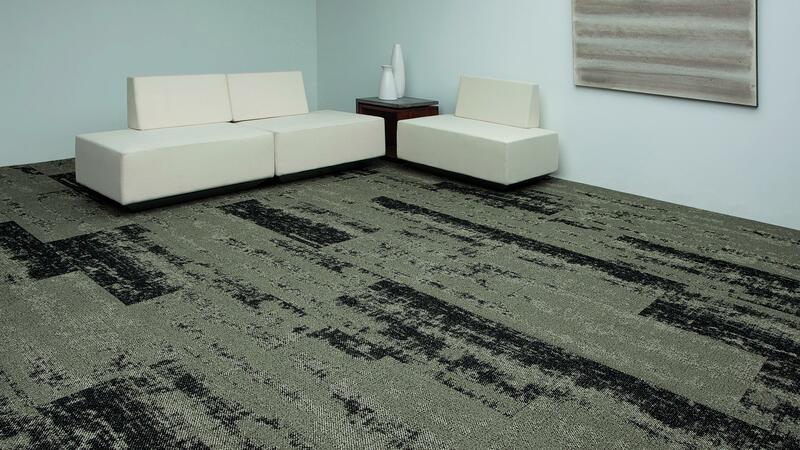 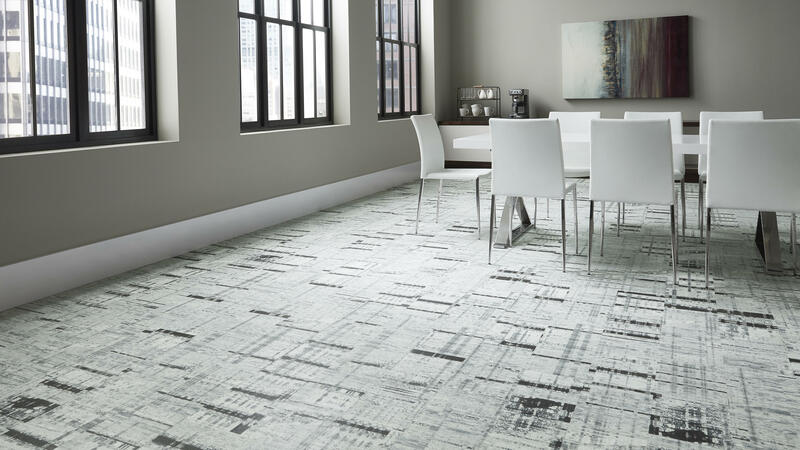 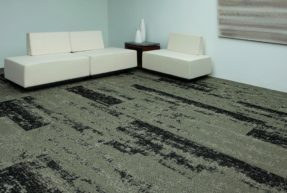 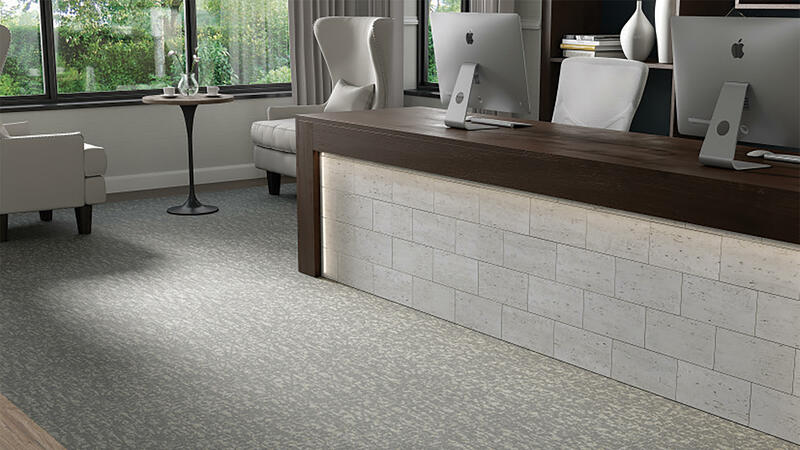 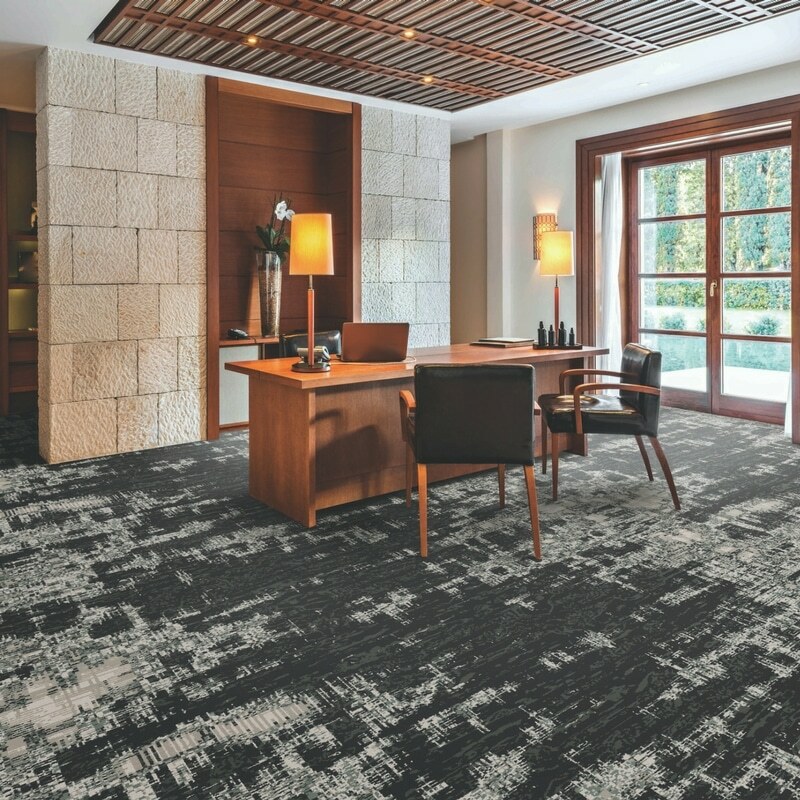 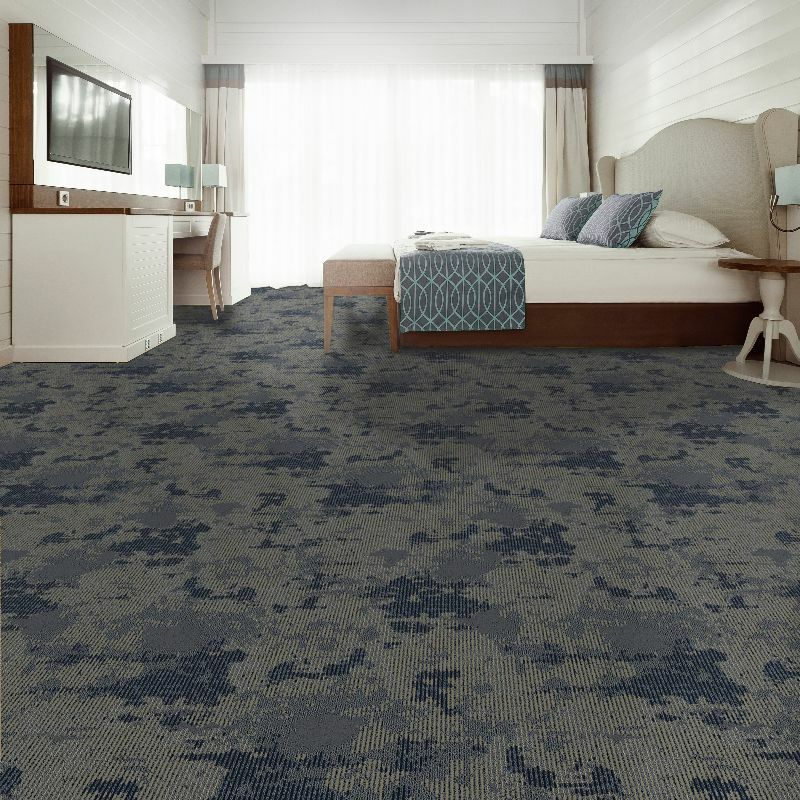 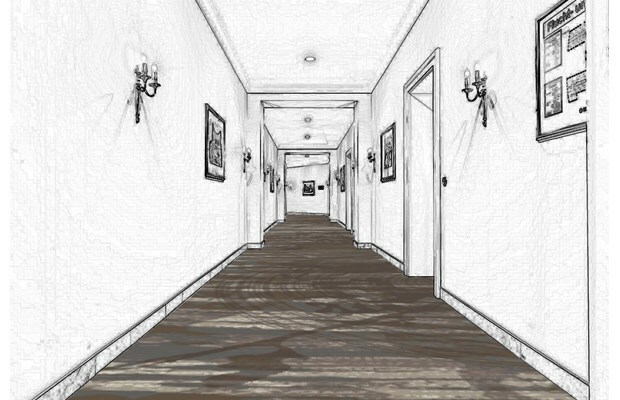 Offering commercial and hospitality options from broadloom carpet to woven and modular tiles to area rugs.